Happy Wednesday, friends! 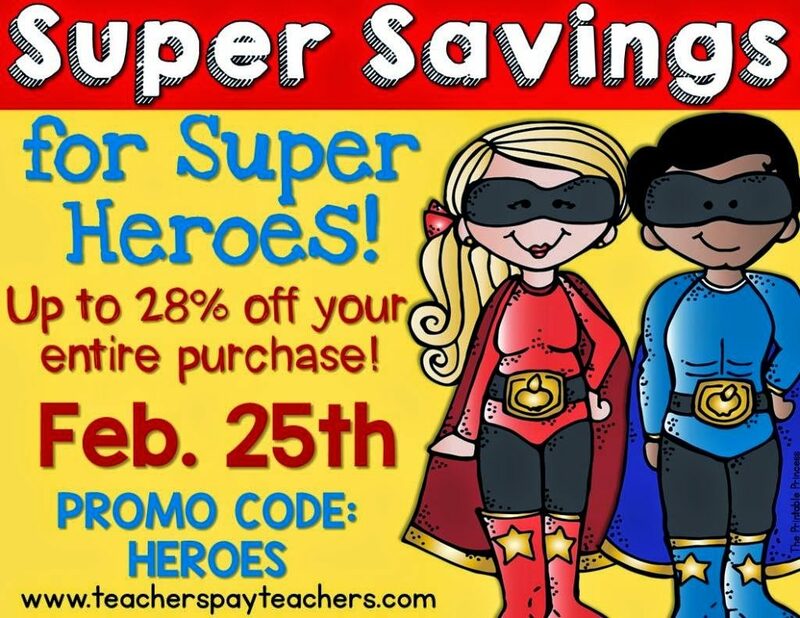 In case you haven’t heard the news, Teachers Pay Teachers is celebrating Super Heroes… Super Hero Teachers that is! YES… I AM A SUPER HERO! Now that we’ve got that cleared up, why don’t you grab your super hero cape and fly on over to TPT to take advantage of their Super Savings? For the next two days (Feb. 25th and 26th), EVERYTHING in my store will be 20% off, and if you enter the promo code HEROES you will receive an additional 10%. 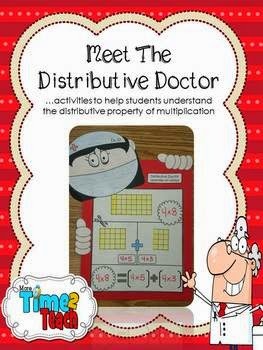 This resource is GREAT for teaching the students all about the Distributive Property of Multiplication. 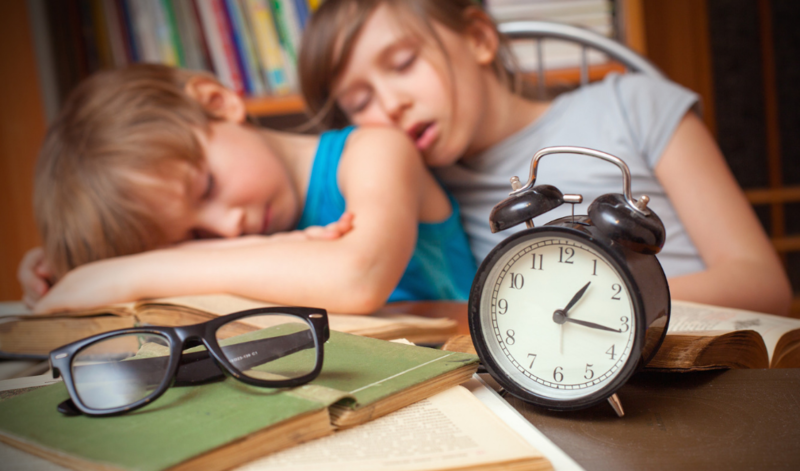 This concept is very tricky and difficult for students to understand. 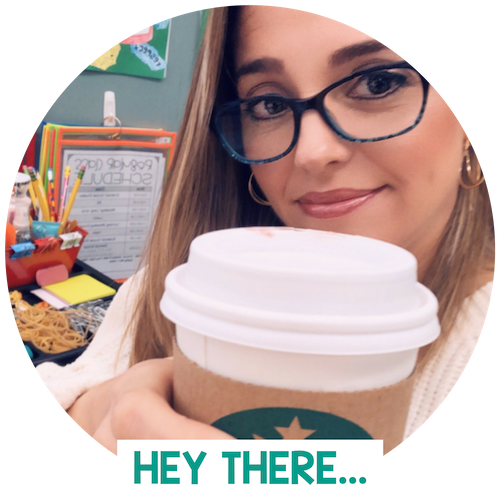 With this resource your kiddos can pretend they’re doctors performing surgery on arrays in order to grasp a better understanding of this property! 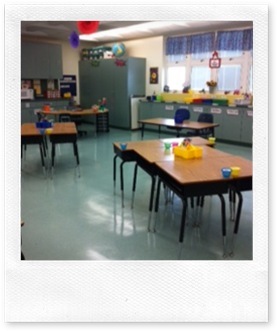 Check out the reviews to see how it’s helped many teachers in their own classrooms. 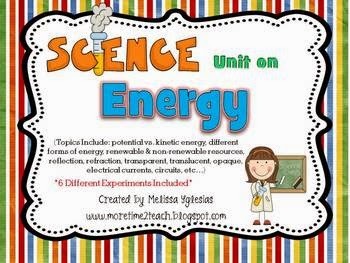 My unit on Energy has 58 pages of science GOODNESS to help your students understand the concept. 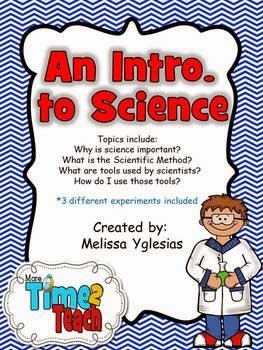 This packet includes 5 flap books, 6 different experiments that include pictures, vocab. sheets, flash cards, vocab. 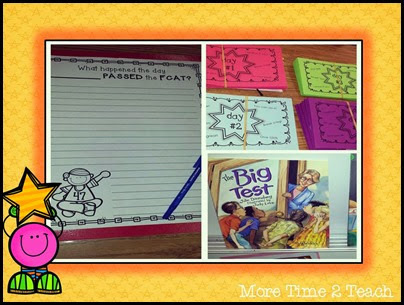 picture cards, a test, writing connections, etc… click on the picture above to see if its what you’re looking for. This Intro. 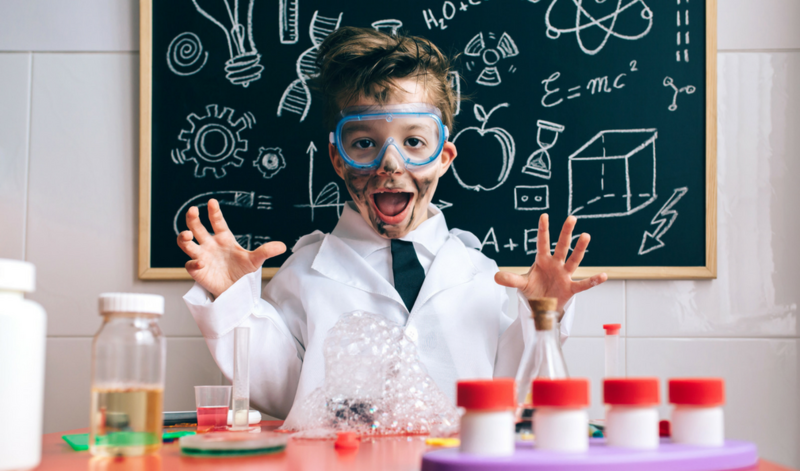 to Science resource has everything you need to introduce science and experimenting to your kiddos. This is fabulous to use at the beginning of the year, but many teachers have told me it’s been great throughout the year as well. 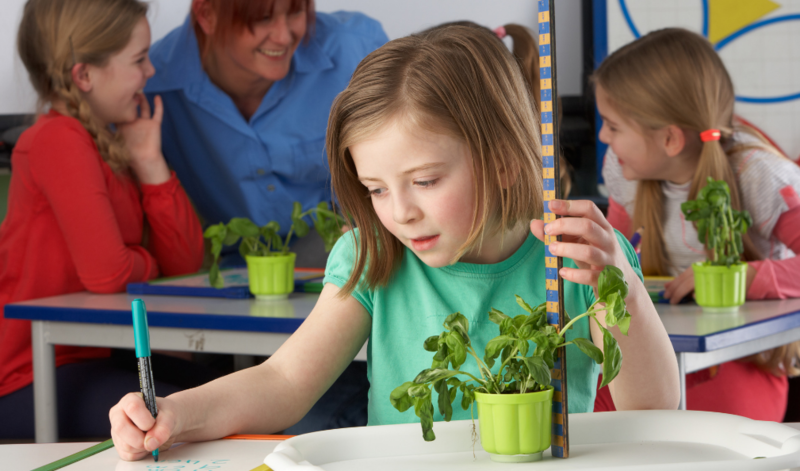 What’s unique about this resource is that it also teaches the students about the different tools that scientists use while conducting experiments. 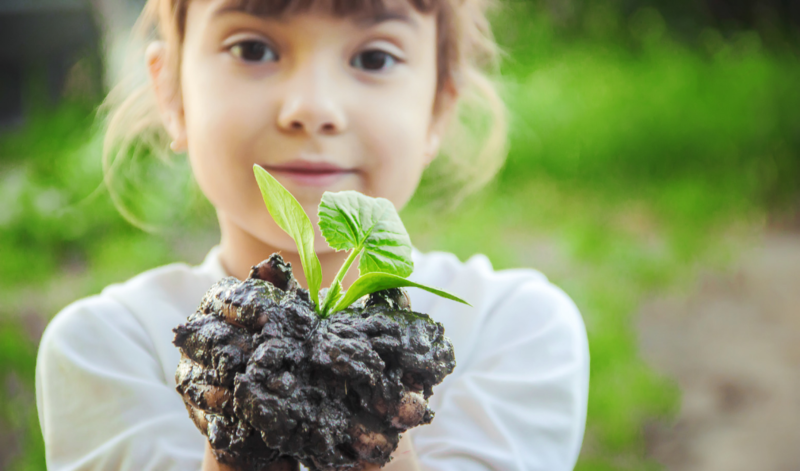 It provides them with HANDS ON PRACTICE using each tool. Click the picture above to take a closer look. 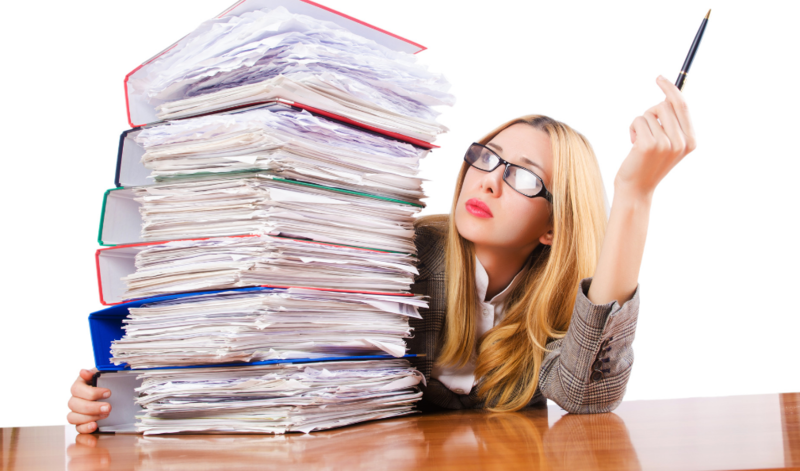 I hope you’ve found my recommendations helpful! Now go have yourself some FUN shopping the Super Savings!!! !